Quiz: How Does Zoom! Whitening Work? 18 AugQuiz: How Does Zoom! Whitening Work? If you have teeth stains then you would probably prefer to have a brighter smile. What are you options for removing unsightly discoloration from your teeth? One common example is Zoom! Whitening. An office based procedure; this can help you achieve a more attractive smile in a short amount of time. How does Zoom! Whitening work? True or False: You enjoy a brighter smile just two hours. True or False: The procedure easily removes surface stains. True or False: Your discoloration can be prevented. True or False: Veneers can be used to mask stains that don’t respond to Zoom! True. The entire procedure takes about two hours. 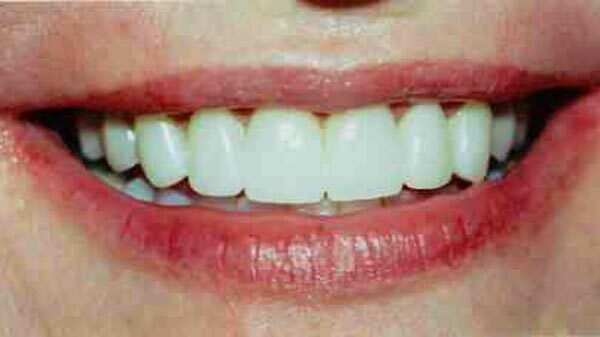 We will first place a protective covering over your lips and gums before adding the bleaching gel to the surface of the teeth. Using a curing light, the gel is activated to remove the discoloration. True. Also known as extrinsic stains, these form on the surface of the teeth as a result of sugary foods and drinks, consuming drinks with dark pigments (soda, coffee, tea, red wine), age, and smoking. True. After the procedure you can take steps to protect your teeth and reduce the severity of your teeth stains. First, you should maintain proper homecare by brushing and flossing your teeth thoroughly every day. You should also see the dentist once every six months so the doctor or hygienist can remove plaque buildup from your teeth. These simple preventive measures can help your teeth remain brighter for longer periods of time. True. Intrinsic stains, or those that form below the surface of the teeth, may require another cosmetic solution. If they don’t respond to the Zoom! procedure we can place veneers over the surface of the teeth, masking these stains. We look forward to providing families with exceptional care and advanced treatment options. To schedule an appointment with Corbet C. Locke, DDS, contact our Waco, TX, dental office today by calling 254-776-4888. Our office welcomes patients in and around Waco, TX, including Hewitt, McGregor, Woodway, and the surrounding Central Texas communities.